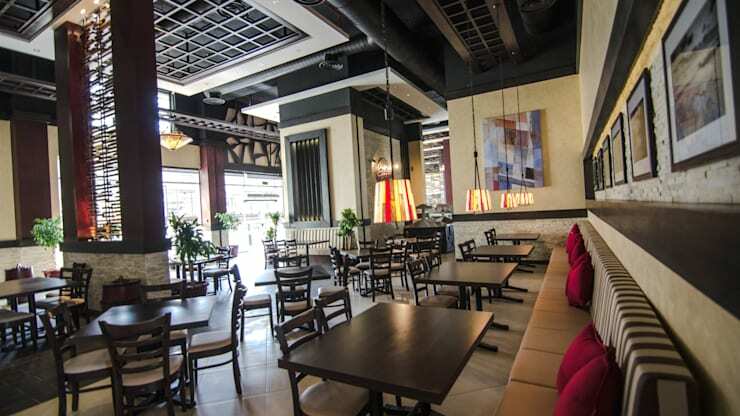 Steak House is a casual dining restaurant, based in Saudi Arabia since 1991, Our Company was the winner of the opportunity to renovate such a development and to totally change the interior design theme in 2012. 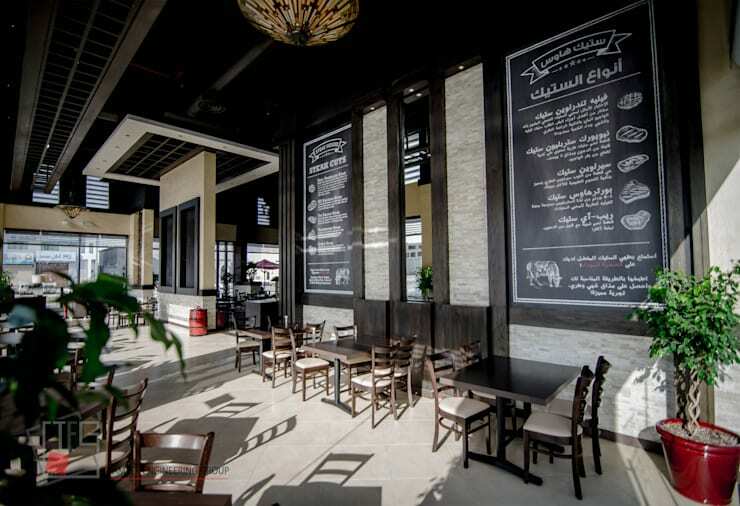 The new renovated restaurant was graded the “Saudi excellence in tourism award” as the best casual dining Restaurant in KSA. 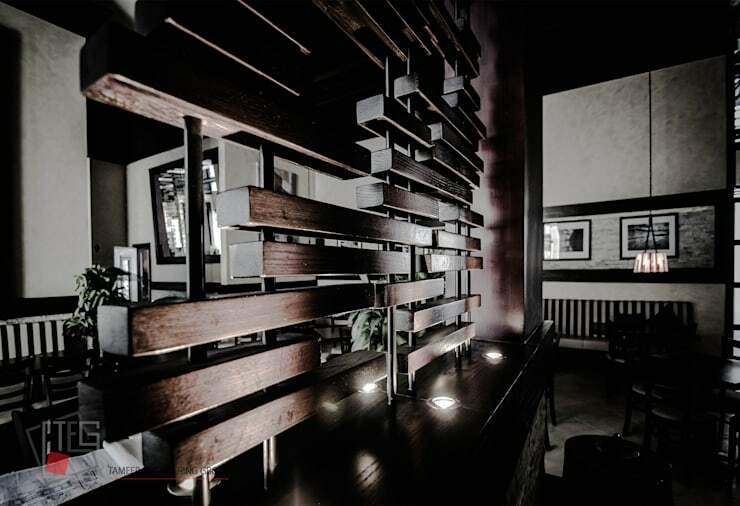 It’s an ongoing process to keep the site trendy with magnificent ambience that harmonizes the warm wood, cold steel with the soft gray natural stone. 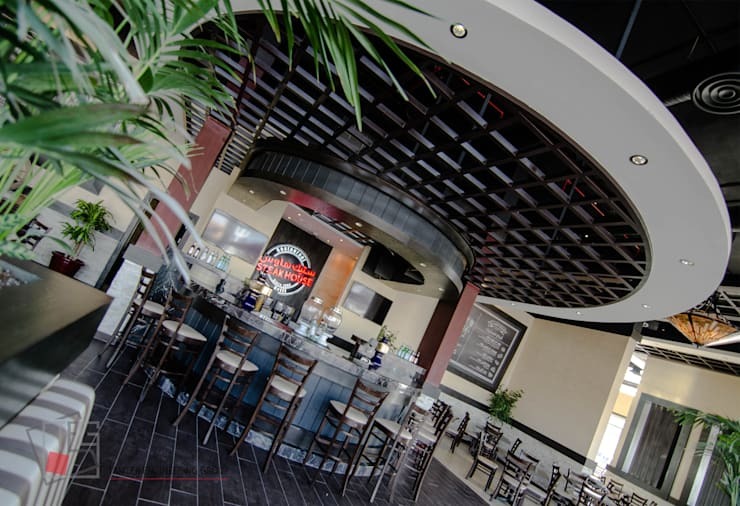 Steak House is a casual dining restaurant, based in Saudi Arabia since 1991, Our Company was the winner of the opportunity to renovate such a development and to totally change the interior design theme in 2012. 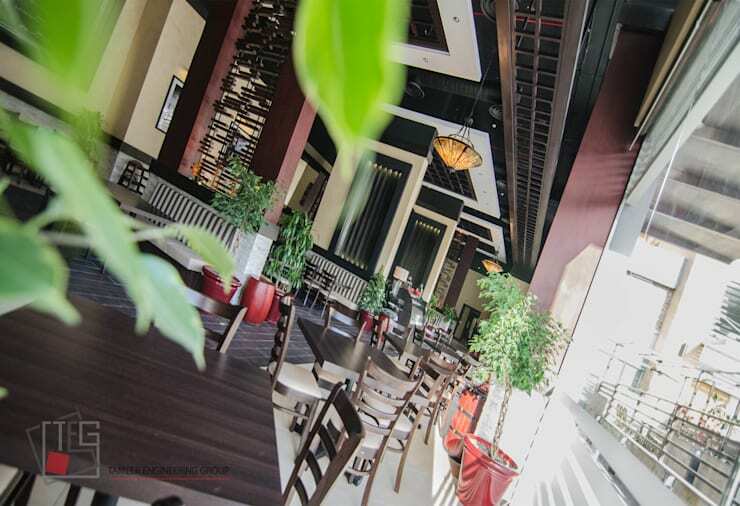 The new renovated restaurant was graded the “Saudi excellence in tourism award” as the best casual dining Restaurant in KSA. It’s an ongoing process to keep the site trendy with magnificent ambience that harmonizes the warm wood, cold steel with the soft gray natural stone.